The book charts the development from the village of the 1890s to the new town of the 1960s. Sections include farms, collieries, the brickworks, strikes, housing, religion, sport and the aerodrome. Each section is peppered with great photographs. 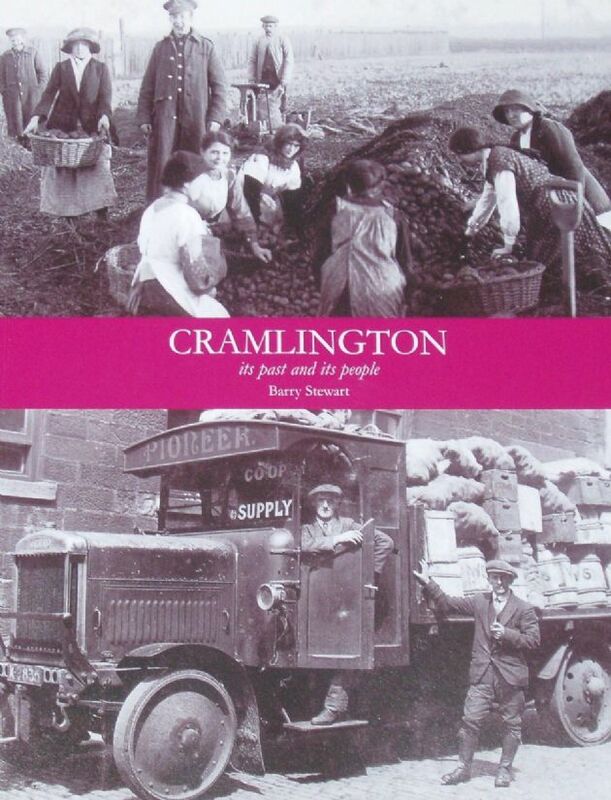 Maps, poetry and various lists are included also making this a well-considered addition to Northumberland's local history.